Massachusetts Hockey had a record high of eight players selected during the 2018 NHL Draft. The number of players chosen doubled compared with the 2017 NHL Draft Class. The 2018 NHL Draft was held June 22-23 at the American Airlines Center in Dallas, Texas. Players born between January 1, 1998 and September 15, 2000 were eligible for selection in the draft. The players chosen in the 2018 NHL Draft from Massachusetts includes Oliver Wahlstrom, Jay O’Brien, Jake Wise, Jordan Harris, Michael Callahan, Liam Gorman, John Leonard and Riley Hughes. Almost ALL of the players selected from Massachusetts have been a part of our CCM High Performance Player Development process. Oliver Wahlstrom is a 6-foot-1, 207-pound right winger from Quincy, originally from Maine. 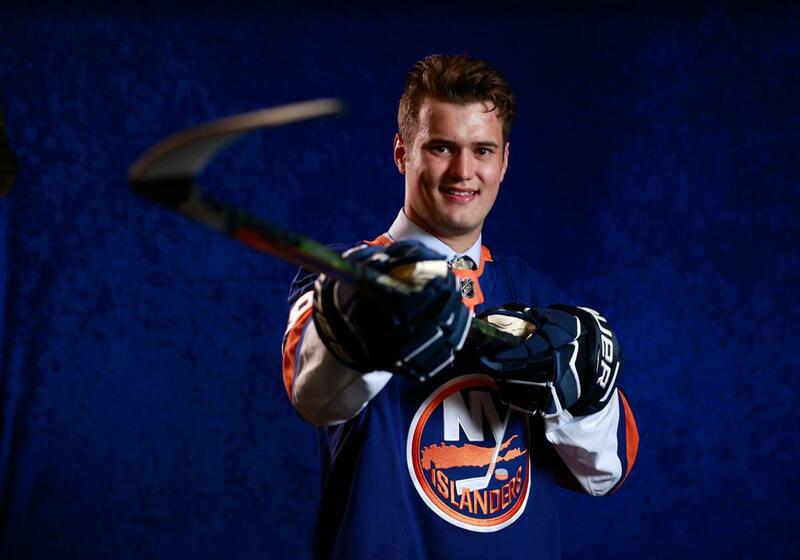 He was selected by the New York Islanders in the 1st round (No. 11). He is committed to play at Boston College this fall. 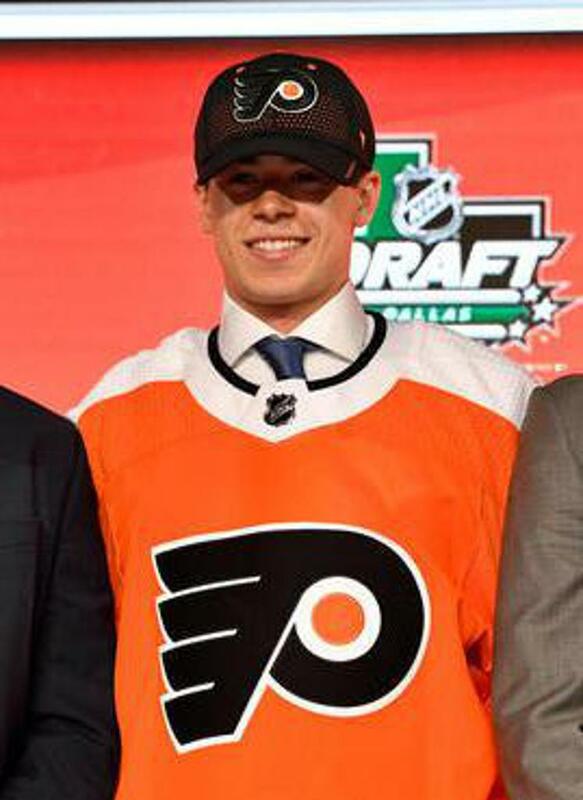 Jay O’Brien is a 5-foot-11, 176-pound center from Hingham, who was selected by the Philadelphia Flyers in the 1st round (No. 19). This fall he plans on playing at Providence College. 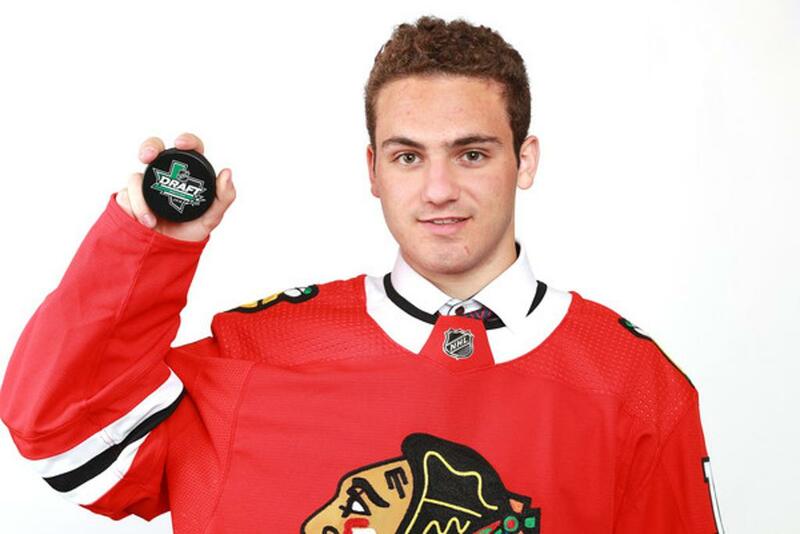 Jake Wise is a 5-foot-10, 195-pound center from Reading, who was selected by the Chicago Blackhawks in the 3rd round (No. 69). He is planning on playing this fall for the Boston University. 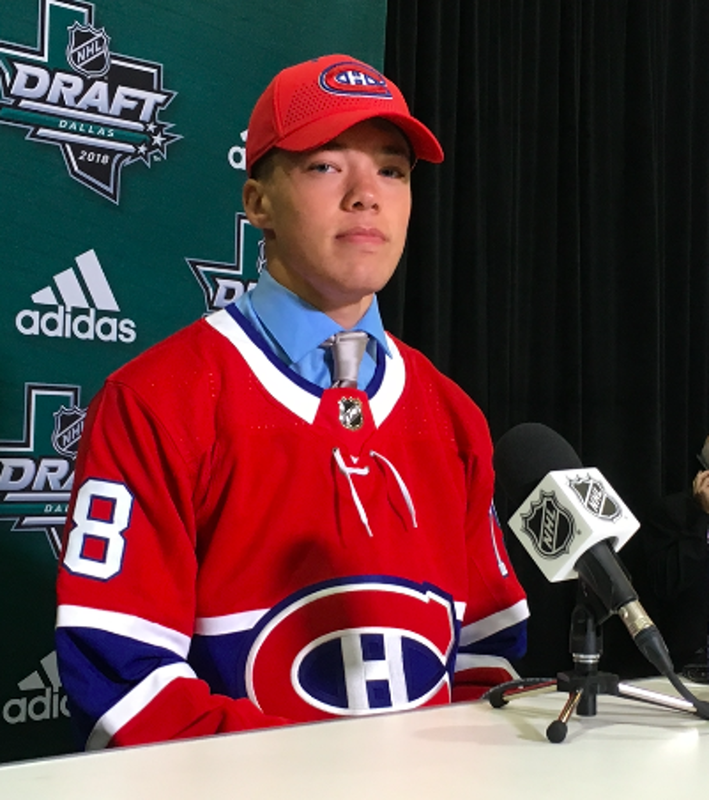 Jordan Harris is a 5-foot-10, 179-pound defenseman from Haverhill, who was selected by the Montreal Canadiens in the 3rd round (No. 71). He is committed to playing at Northeastern University this fall. Michael Callahan is a 6-foot-2, 197-pound defenseman from Franklin, who was selected in the 5th round (No. 142). He is headed to Providence College this fall. Liam Gorman is a 6-foot-2, 188-pound center from Arlington, who was selected by the Pittsburgh Penguins in the 6th round (No. 177). He is heading to play at Boston University this fall. 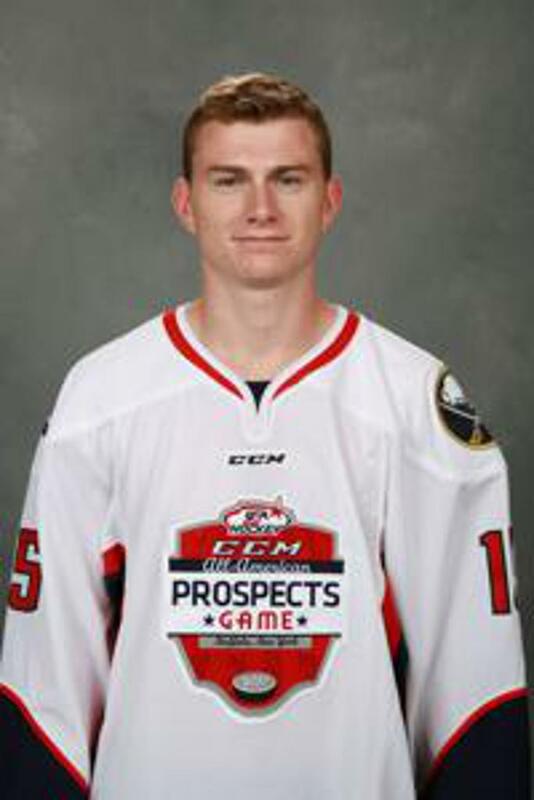 John Leonard is a 5-foot-11, 183-pound left winger from Amherst, who was picked in the 6th round (No. 182) by the San Jose Sharks. 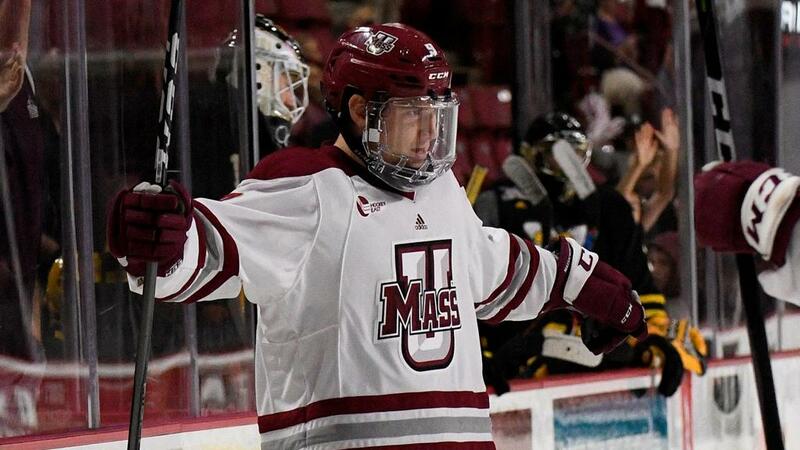 He plans to return to UMass Amherst this upcoming season. 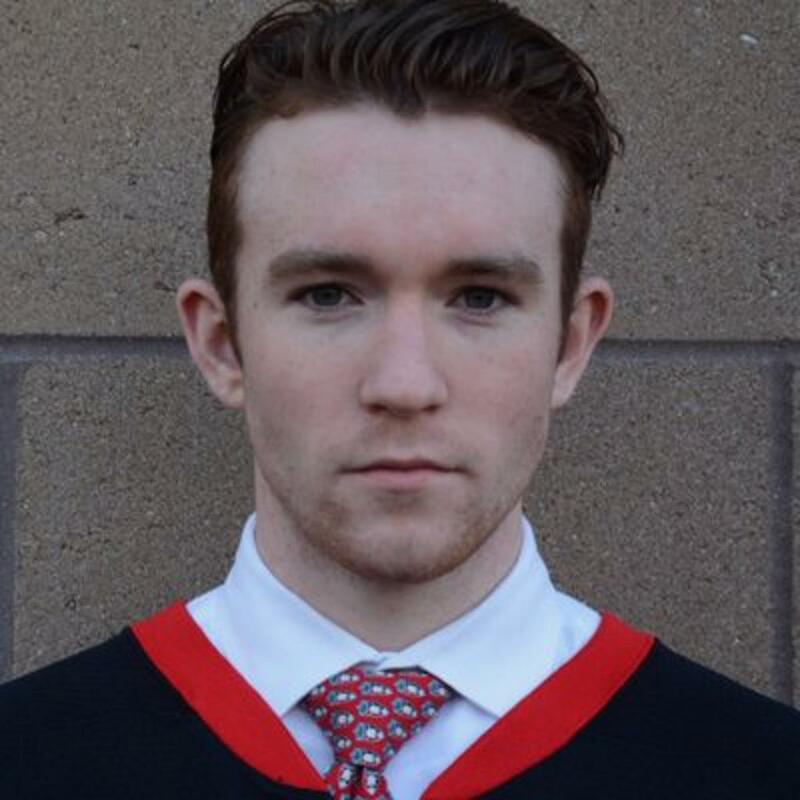 Riley Hughes is a 6-foot-1, 174-pound right winger from Westwood, who was selected by the New York Rangers in the 7th round (No. 216). He is committed to play at Northeastern University this fall. For more information on the players, please see the list, links and videos below. A total of 52 Americans was selected during the 2018 NHL Draft, an increase from the 49 Americans chosen for the 2017 NHL Draft. During the 2017 NHL Draft, four players from Massachusetts were chosen: Ben Mirageas, Keith Petruzzeli, Jack Rathbone and John “Jack” Adams. In 2016, three Massachusetts players were chosen for the NHL Draft: Matt Filipe, Casey Fitzgerald and Jake Ryczek. NOTES: The players drafted represent 18 different states, including California (2), Colorado (1), Florida (2), Illinois (7), Massachusetts (8), Michigan (7), Minnesota (10), Missouri (1), New Jersey (2), New York (2), North Carolina (1), Ohio (1), Oregon (1), Pennsylvania (2), South Carolina (1), Texas (1), Washington (1) and Wisconsin (2). 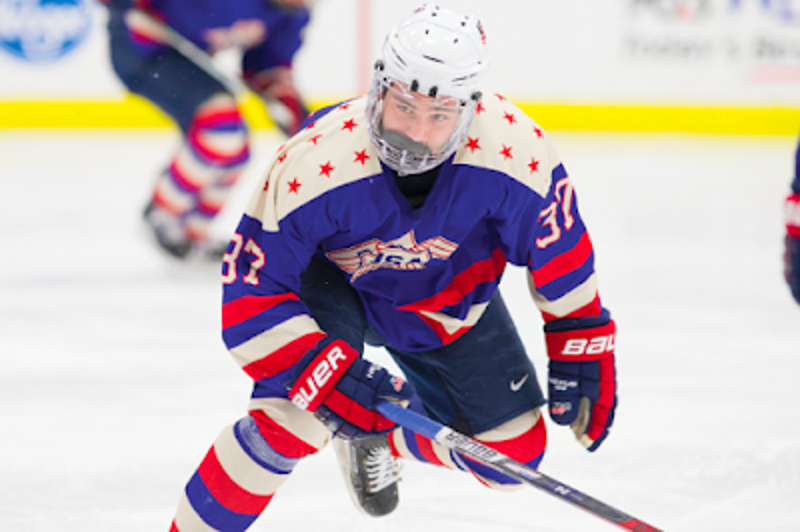 Thirty-eight players drafted have skated in a USA Hockey Player Development Camp, while 26 of the drafted players participated in last September’s All-American Prospects Game in Buffalo, N.Y.